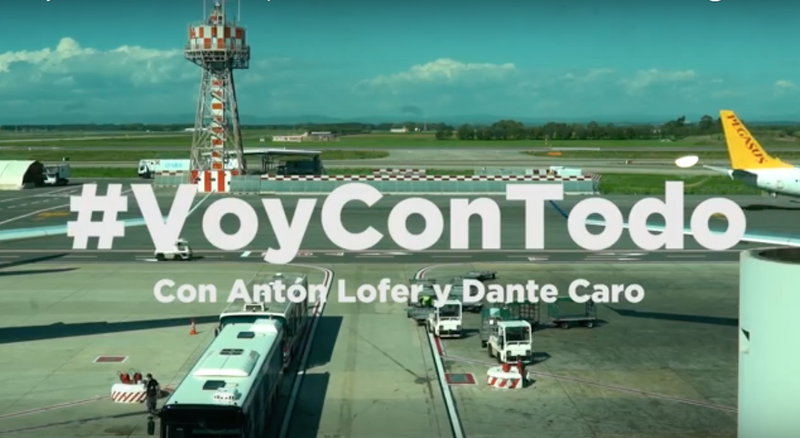 Pavofrío, a sausages products brand, presents a campaign focusing on women who never has loose their confidence since their childhood retaining the most important heritage: spontaneity, lack of prejudice and authenticity." The launch of an app complements this campaign where children can record a message which will be received by them in the woman day of 2036. 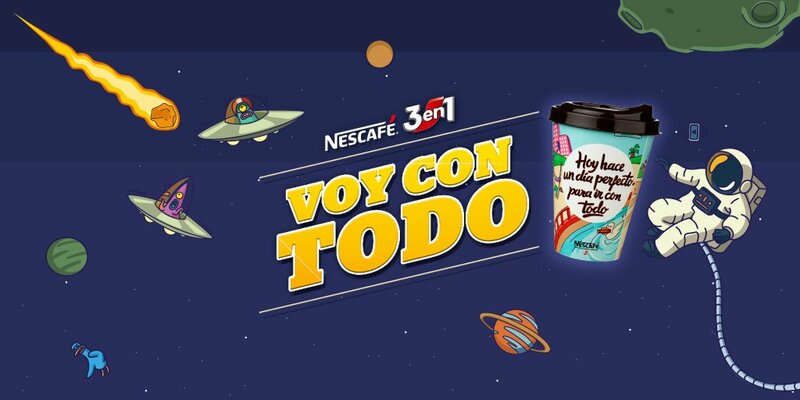 Convert the children imagination in a reality around a good cause was the key to make a successful Branded Content campaign . As part of the "Soft Toys for Education" Campaign, IKEA Foundation in collaboration with Save the Children and UNICEF asked children around the world for send a drawing of the character of their dreams. They obtained hundreds of responses and they had a hard work picking the winners out, being a difficult decision. 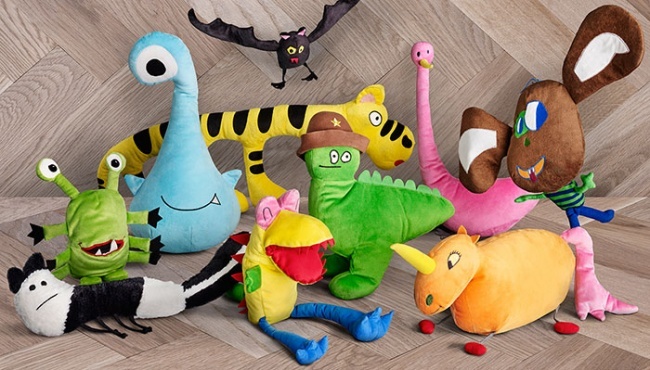 Of all the drawings which were chosen, ten of them were turned into actual stuffed animals which were sold in IKEA stores. For every soft toy sold, IKEA donated $1 to the cause. That was how they got to connect in a very special way with those kids and raise funds to help children in poverty to receive a good education and a properous future. 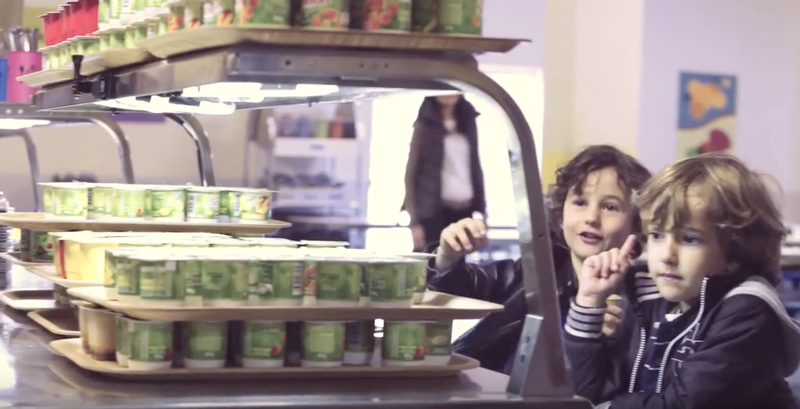 The main goal of Disneyland Paris in this emotional case of Branded Content was to create unforgettable stories, in fact, this is a great example of how to reach all audiences to create a great experience to preserve as a brand in their minds. A family with hearing problems show us the most important moments in their visit to the park in which the most popular characters such as Tinkerbell or Minnie are part of their funny moments and proving that to live magical moments there is no limitations. The challenge for Toyota was to draw attention of a public that does not apart the attenion from of their smartphones. That's why there's nothing better to plan a campaign in the social network where Millennials and Generation Z spend most of the time, WhatsApp. 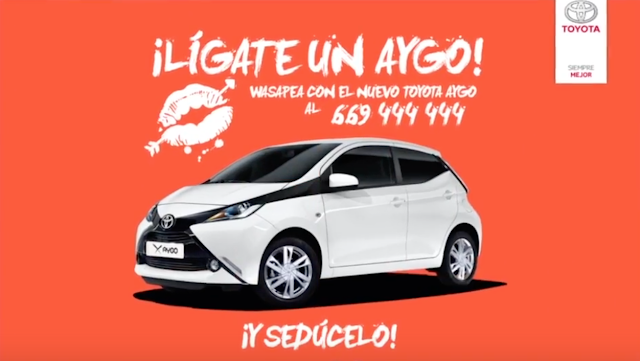 With a call to action of "Flirt with AYGO" the total messages through this campaign generated more than 9,000 community - created content and increasing the conversation on Twitter using the hashtag #LigateUnAYGO and the share of voice of Toyota Aygo model.